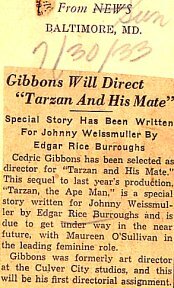 Edgar Rice Burroughs was a dedicated record keeper. 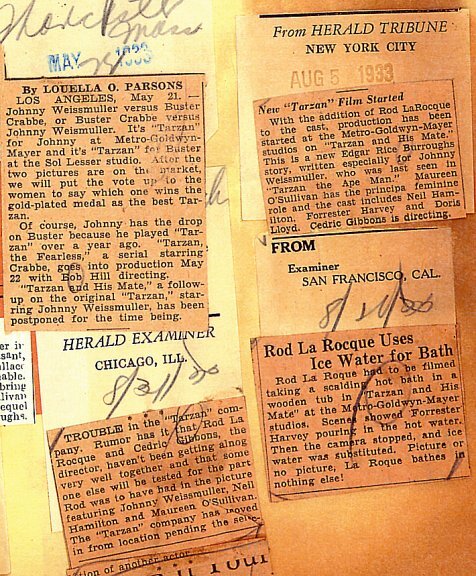 The Danton Burroughs Archive contains boxes, folders, suitcases, cabinets, photo albums, journals, and scrapbooks which chronicle the life and times of the Burroughs family. 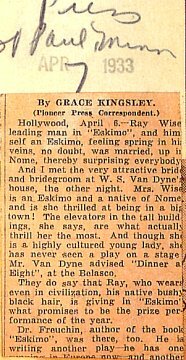 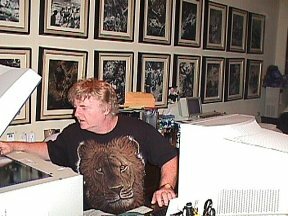 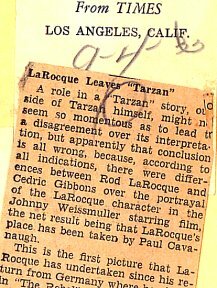 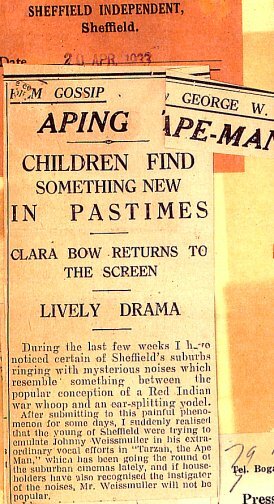 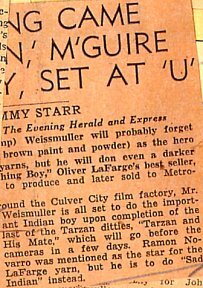 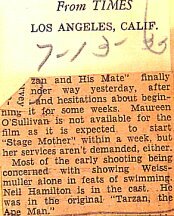 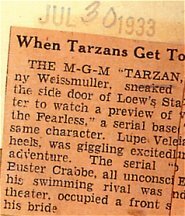 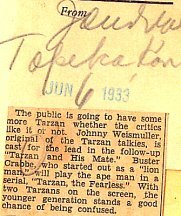 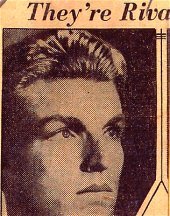 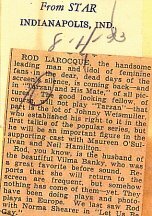 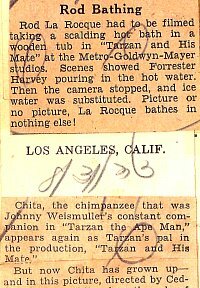 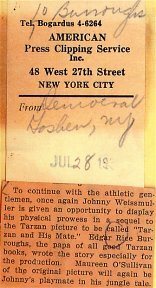 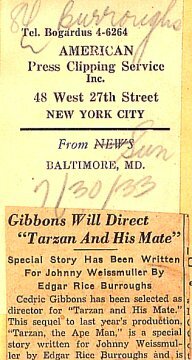 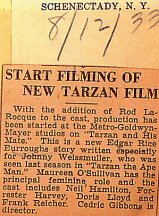 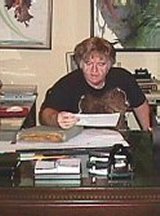 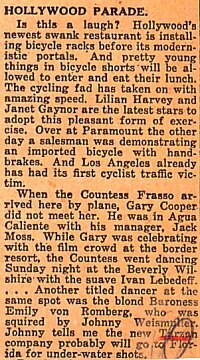 As is common with many showbusiness people he subscribed to a clipping service which scoured newspapers and magazines for Burroughs and Tarzan references. 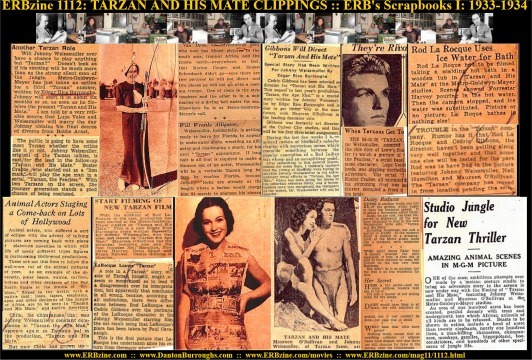 As this material was sent to him he collated the clippings into scrapbooks. 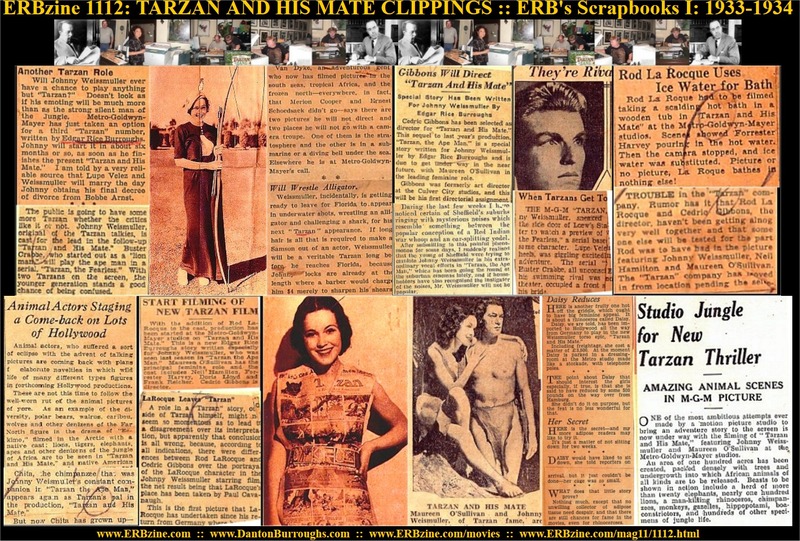 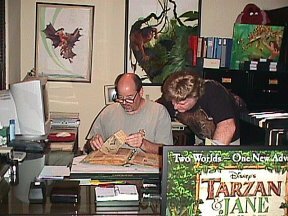 During one of our visits to Tarzana, Danton made these books with their brittle and yellowed pages available to us for copying on the ERB, Inc. photocopier. 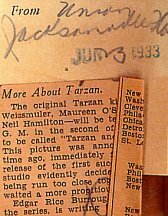 This proved to be a daunting and frustrating task as most of the clippings were folded over. 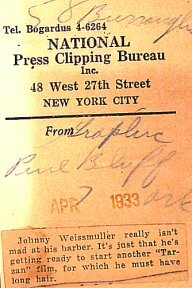 As a result, a single page had to be photocopied many times to capture all the combinations that the unfoldings presented. 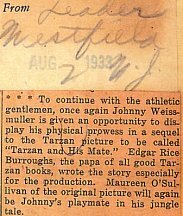 It was very much a group effort. 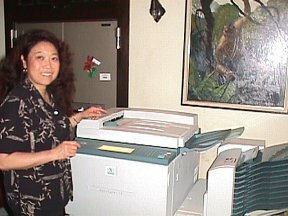 Danton opened the books and passed over the pages, I looked for interesting clippings to unfold, and Sue-On manned the colour photocopier, copying the pages to 11" x 18" sheets. 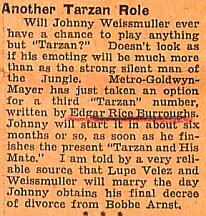 Fellow ERB fan, D.J. 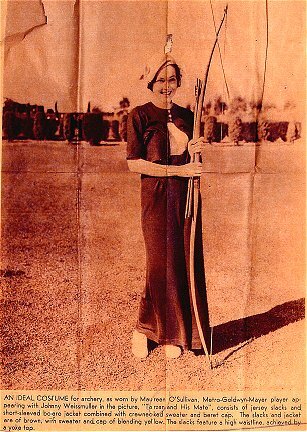 "Usha" Howell, also provided assistance for one of our morning sessions. 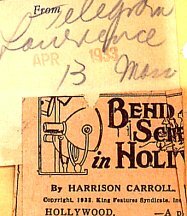 Much of the material proved to be redundant so what we present here are the highlights of scores of scrapbook pages from 1933 and 1934.